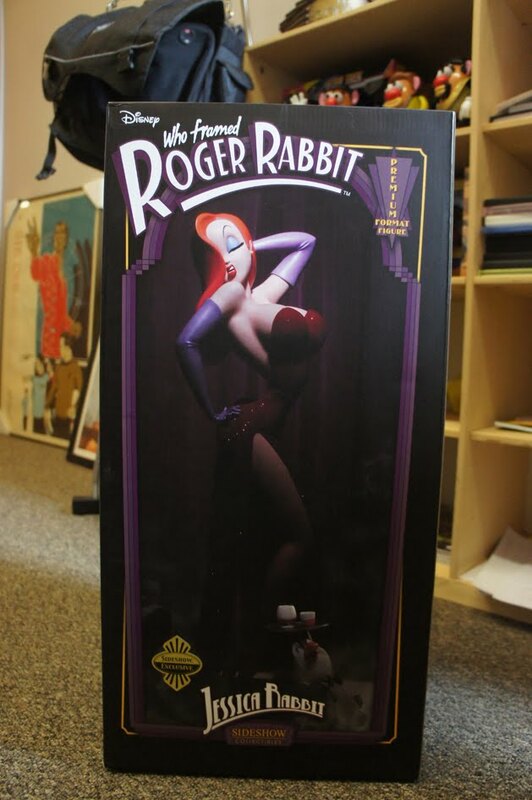 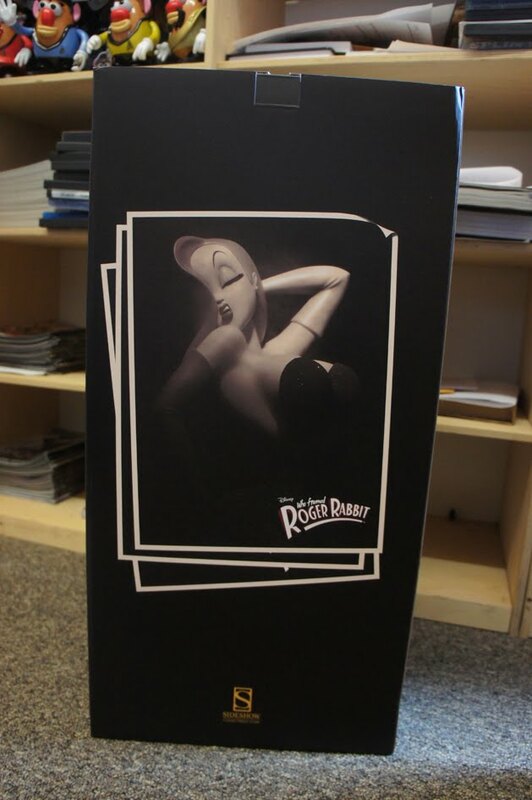 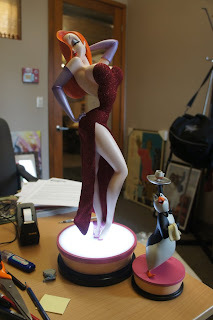 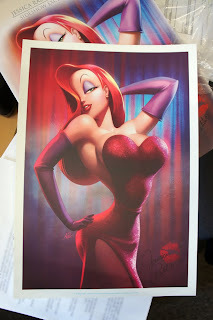 Over at the Sideshow Freaks Collectors Forum, people are tittering about the release and delivery of the Jessica Rabbit Premium Format. Originally scheduled for the first quarter of 2012, the statue kept getting pushed back month after month. The delay was upsetting to everyone, but the delivery was pushed ahead one month and Sideshow Forum member Tobor64 posted the first pics of the piece.